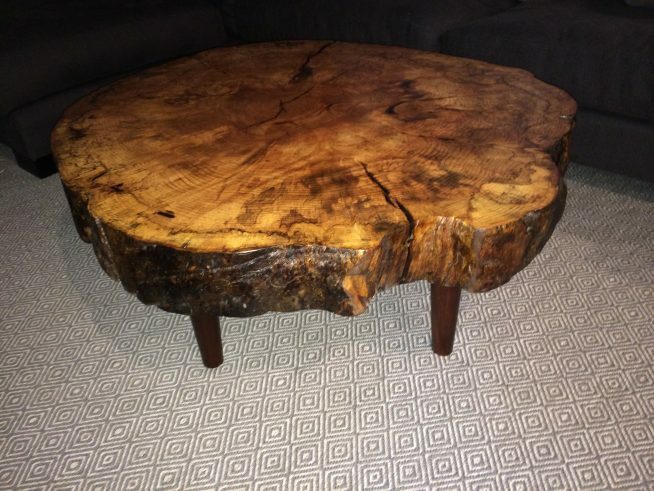 A family in New Jersey moved out of their house and wanted to take a piece of it with them. 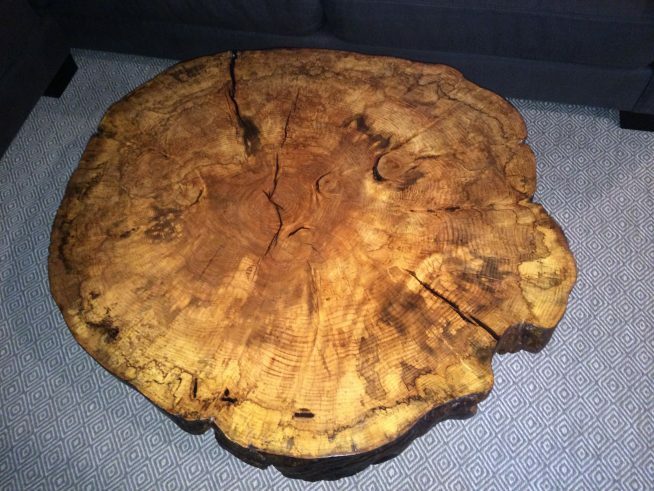 They asked us to salvage the trunk of a large beech that used to stand on the side of the house. 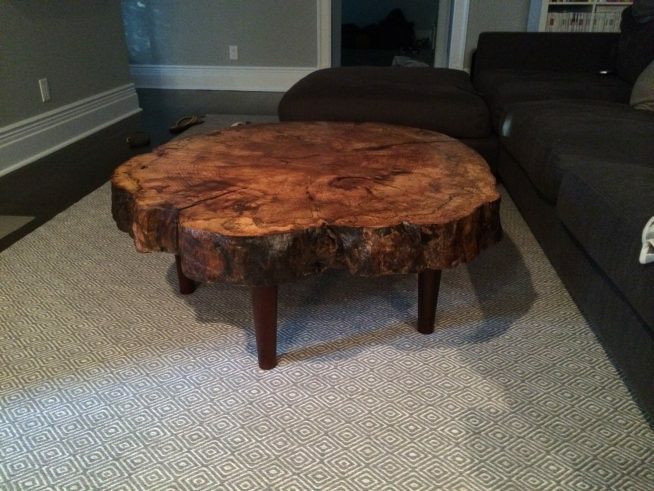 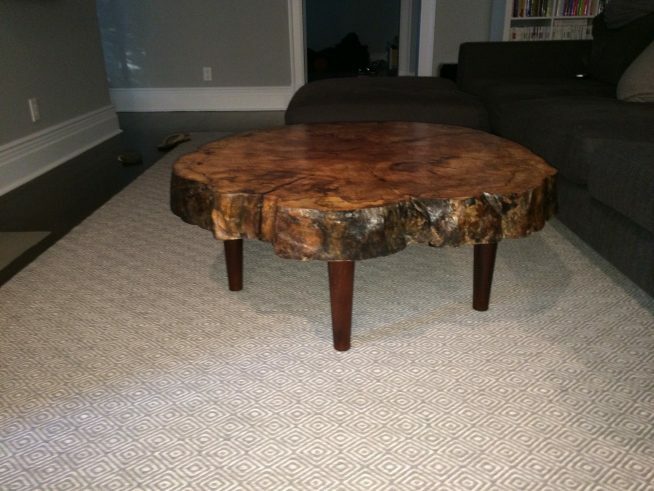 We made a bench and a disc coffee table and look forward to more projects with some of their great wood.